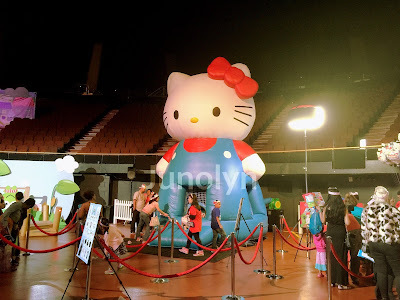 I remember it was just after Hello Kitty Con that I heard about Sanrio Festival. I was still riding high on the excitement from HK Con and was wishing for more opportunities to add to my ever so growing Sanrio collection. Even now, I still regret not planning ahead and saving enough to go on a shopping spree at the convention. I learned my lesson as I was going to come prepared when Sanrio Festival came around to my city. 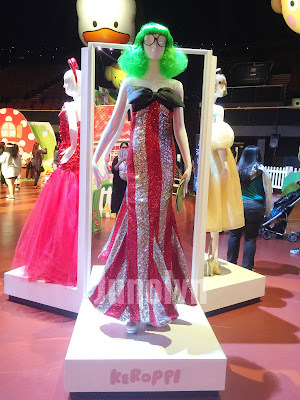 Earlier in November of last year, I bought my Red Bow VIP tickets at over $150 USD each. I had considered buying the Platinum VIP tickets, but I felt that the options for platinum was not enough to entice me to spend any further. 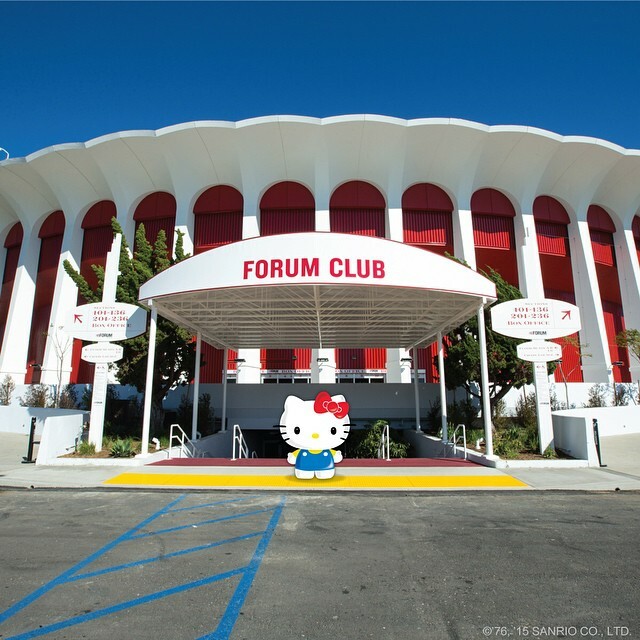 As soon as I walked through the entrance into Inglewood's The Forum venue, I had not realized how much of a smaller scale that this event was compared to the actual HK Convention in Little Tokyo. 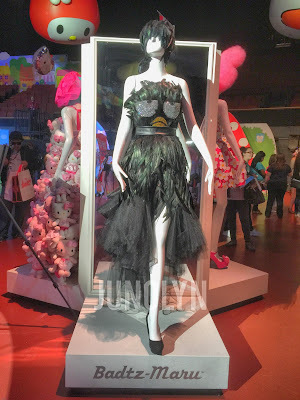 In terms of merchandise, it was barely there compared to what we saw at the Convention. 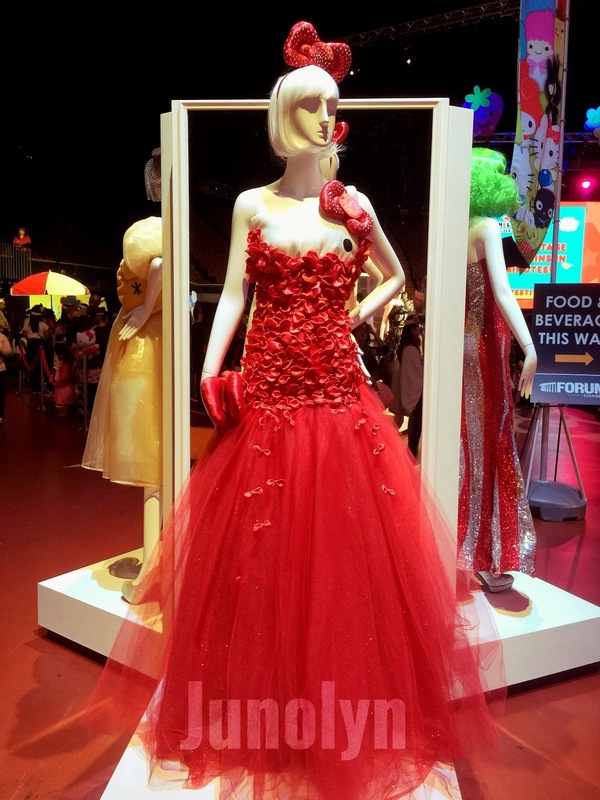 I think the musical performances and live staging areas for photo ops were the main center for the entire festival. While I can see that the festival is a great way for all Sanrio lovers to come together in harmony with their love for the adorable characters, I just felt the pricing for the tickets were a bit too high from the expectations placed by the fans -- especially after Hello Kitty Con. If you were going to charge the same General Admission ticket as compared to Hello Kitty Con, then it would be expected that there would be more activities and merchandise at hand. 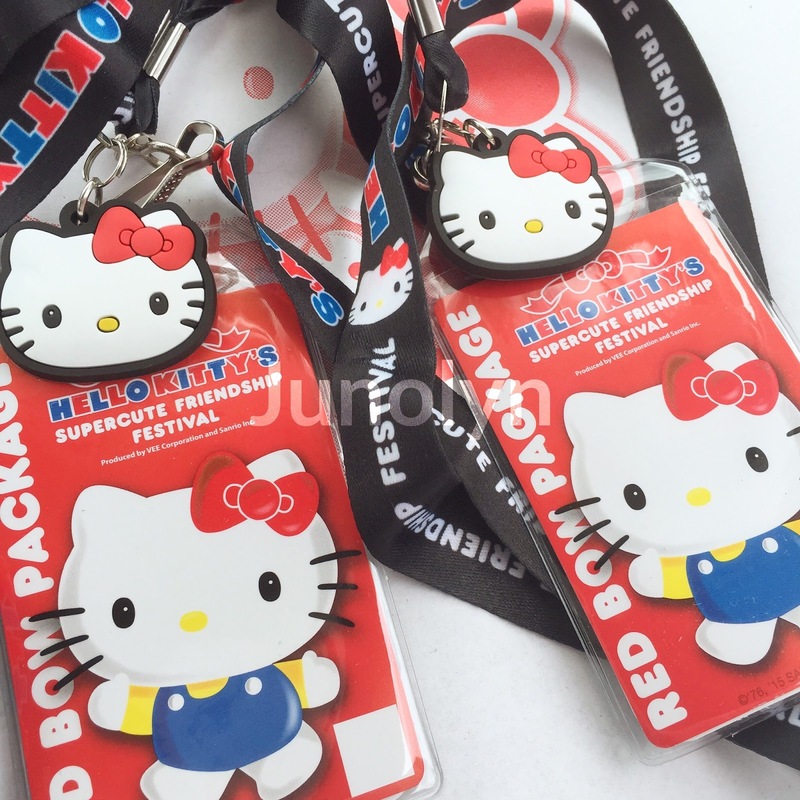 Although this time around, Sanrio priced the VIP package tickets that should have been for future Conventions and not for this smaller scaled Sanrio Festival. 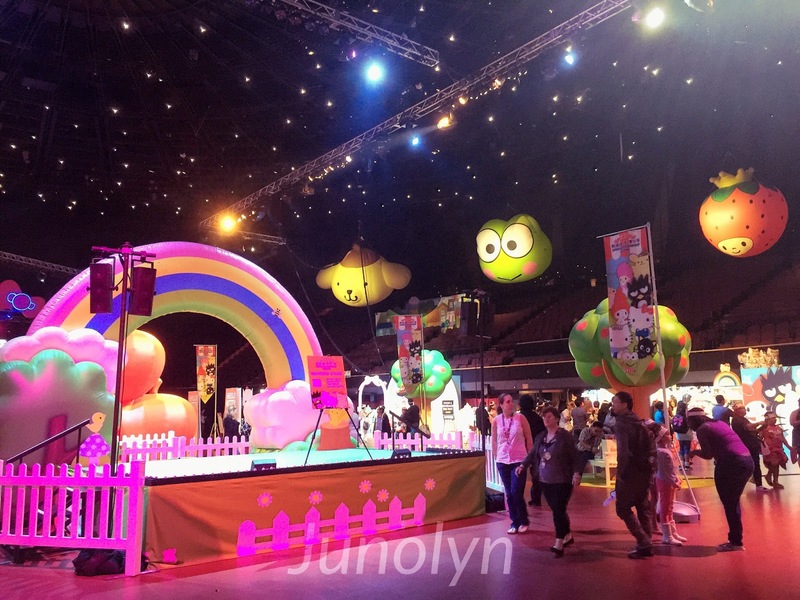 With pricing aside, the festival turned out great. 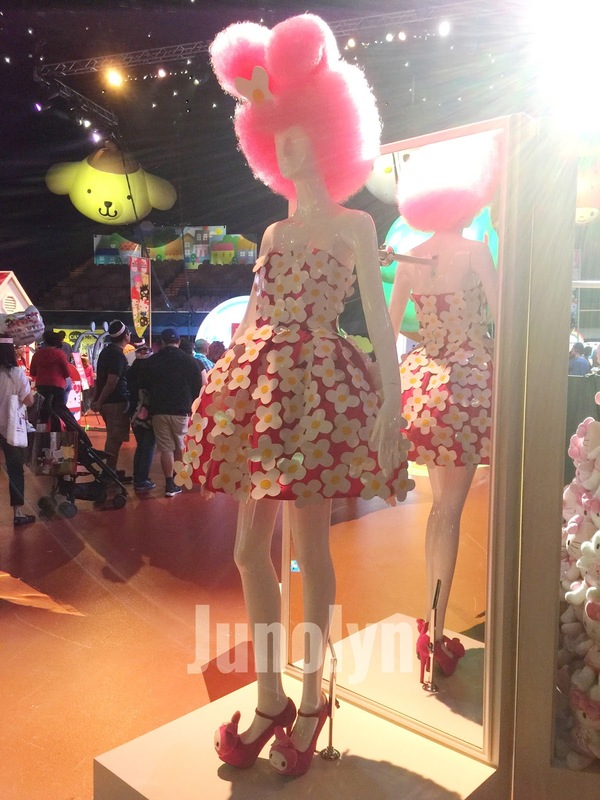 It was magical and fun for all ages because everyone came to celebrate the adorable Sanrio characters. 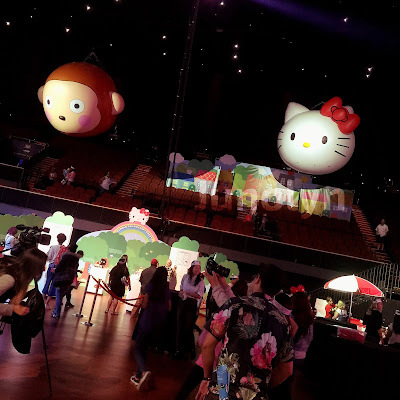 All throughout the festival, Sanrio put out musical performances and dancing attractions to keep you or your little ones entertained. If that didn't hold your interest for long, there were other things to do like getting a Sanrio tattoo, watch the best costume contest, view modern Sanrio product displays, fancy the fashion couture creations, and plenty of stage prop backdrop areas to play with at your convenience. As the time came for me to leave, I was a bit sad to leave because it meant that I would have to wait a long time for the next big Hello Kitty event. As a collector and fan, this era has been amazing. 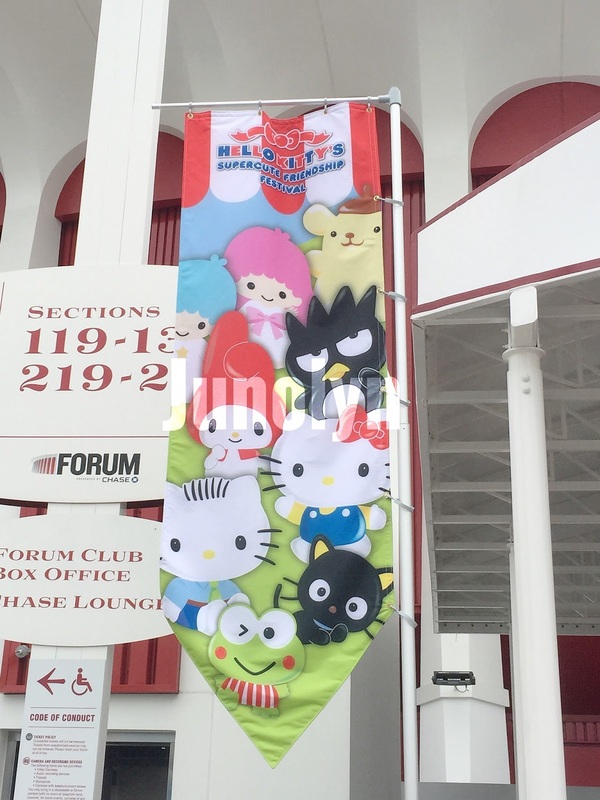 It's a great time to be a Sanrio fan. 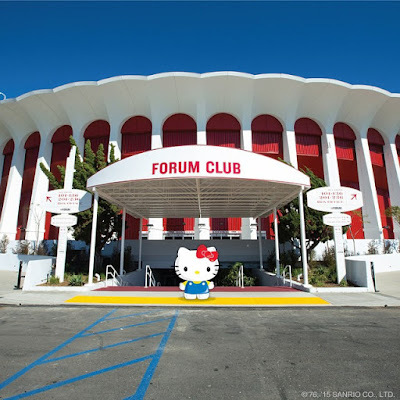 There was a pop-up shop and event in 2009-- then the amazing first ever HK Con, the Sanrio Festival tour of USA, and finally... Los Angeles (Orange County if you want to be exact) will be getting a Hello Kitty Cafe. 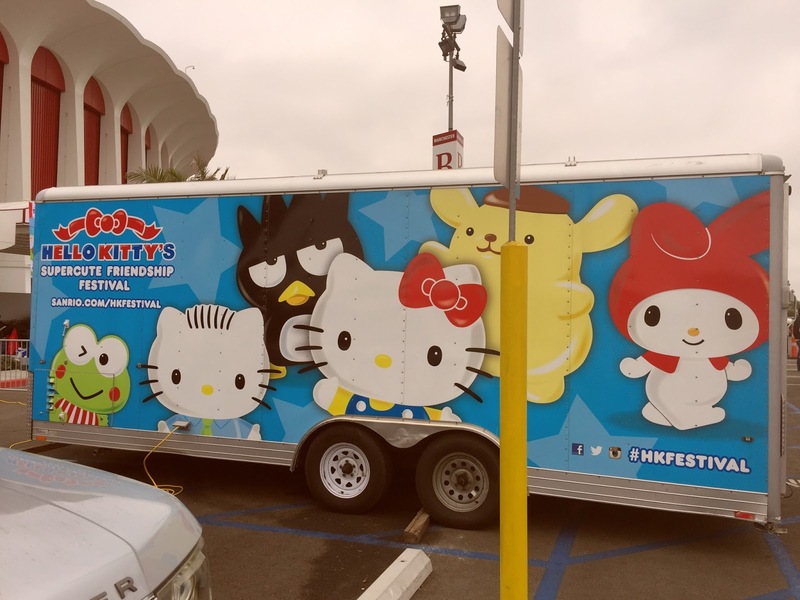 Good times for this Sanrio collector.